In today’s blog we chat to Jonathan Horne from Cyber Aware, a Melbourne-based company that specialises in cyber security and awareness, and take a look at some helpful tips to ensure you are browsing securely online. According to staysmartonline.gov.au, updating your software and protecting your web browser are important rules to follow to prevent unauthorised third-party access. 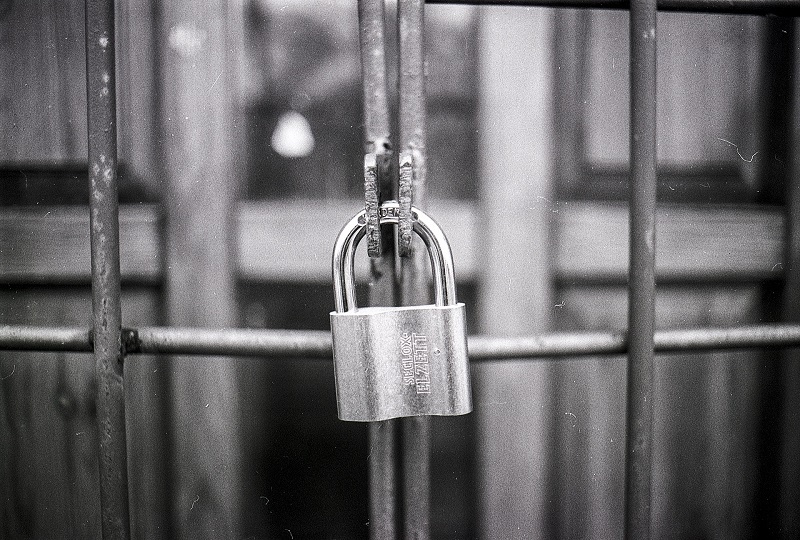 Jonathan suggests another way to protect your web browser is to steer clear of popups, as they may lead to unverified advertisements that contain threats. “If you get an unexpected popup, look for the X on the top-right hand corner and close it off. 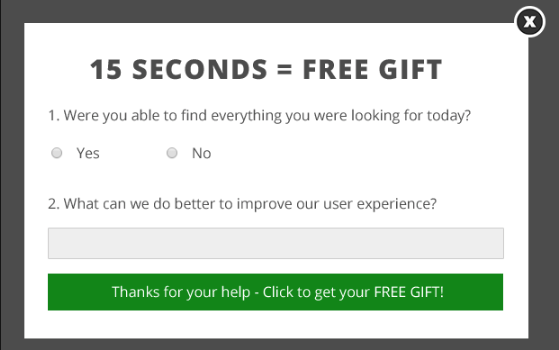 Even if it asks you a question, like the below popup ad, ignore it,” he says. Jonathan also recommends keeping your security software up to date by enabling auto-update features. When it comes to online shopping or banking, a safe practice to follow is to make sure sites include ‘https://’ in the web address bar. Jonathan advises strongly against transacting with insecure web addresses that only use “http://” (without the s) as it is easier for your personal information to be compromised. The team at First Site Guide have created a helpful infographic to explain the difference between the two protocols, which you can view here. While it may be tempting to log in to a free public wifi network, it is advised not to use these when entering private information or login credentials. As a best practice, Jonathan recommends using public wifi only in emergencies. So there you have it! Three tips you can follow right away to keep your information safe and browse more securely online. Have a question or want to suggest a topic for our blog? Email us at blog@afilias.com.au.